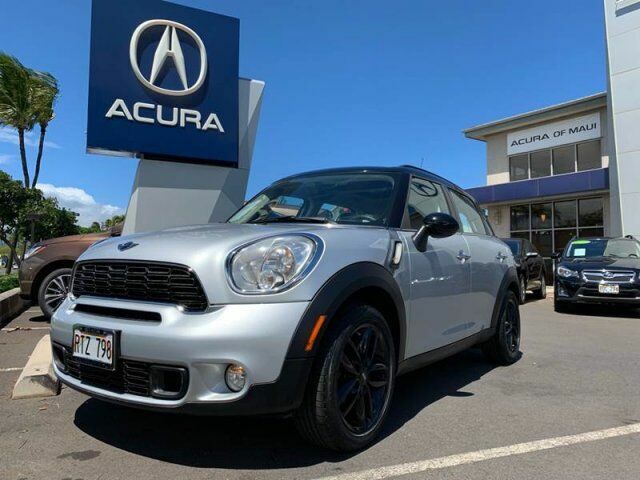 PLEASE CALL *STEVE CANASTRA* - SALES EXECUTIVE - 808.283.4997 - steve@acuraofmaui.com WE FINANCE & SHIP TO ALL ISLANDS! WE WANT YOUR TRADE!!! WE WORK WITH ALL CREDIT SITUATIONS! PLEASE CALL, TEXT OR EMAIL ME TO SCHEDULE A TEST DRIVE OR TO GET PRE-APPROVED WE FINANCE & SHIP TO ALL ISLANDS! WE WANT YOUR TRADE!!! LET US HELP YOU MAKE YOUR CAR PAYMENTS WITH OUR REFERRAL PROGRAM. SEND YOUR FRIENDS AND FAMILY OVER AND RECIEVE $100.00 WHEN THEY BUY A CAR....... ITS THAT SIMPLE!!! 2Based on 2012 EPA mileage ratings. Use for comparison purposes only. Your actual mileage will vary, depending on how you drive and maintain your vehicle, driving conditions, battery pack age/condition (hybrid models only) and other factors.